Just a reminder that there is NO SCHOOL on Friday, April 12th due to a Workshop Day. April 15th through April 19th is our April Vacation so there will be no school. See you on the 22nd. 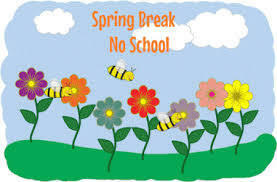 Enjoy your spring break!! Reminder: Scentsy Fundraiser Packets are due in the office tomorrow, Thursday April 11th! 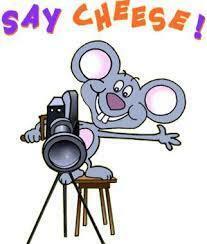 * * Reminder * * Tomorrow is Spring Picture day here at LER. Only students who have ordered online or bring in order forms will be photographed. 4/8- Due to today's chilly, wet snow The Walking School Bus is canceled! Let's hope for better weather when we come back from Spring Break on the 22nd! 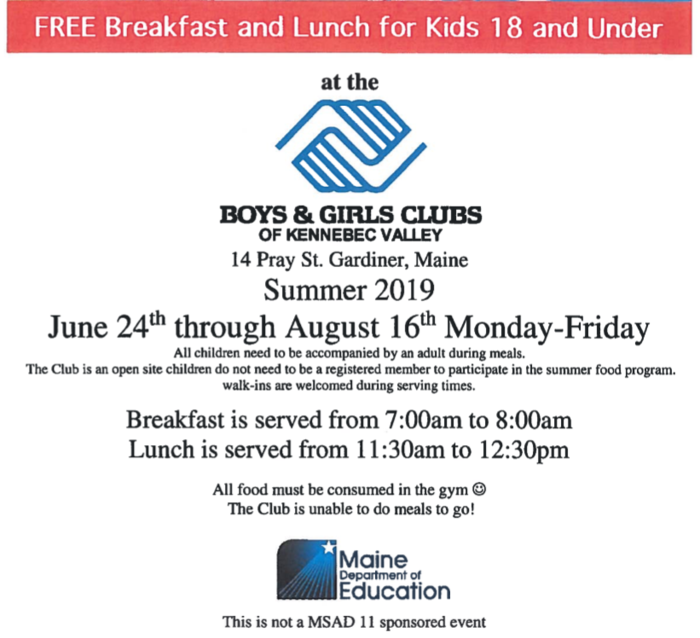 Boys & Girls Club Summer Food Program will be offered again this summer! Free Breakfast and Lunch for kids age 18 and under. June 24th through August 16th. Breakfast served from 7am to 8am. Lunch will be served from 11:30am to 12:30pm. The Four Year Old Program is registering students for the 2019-2020 school year. Children must turn 4 on or before October 15, 2019 and may not turn 5 before September 1, 2019. Space is limited. Kindergarten Registration is also here! 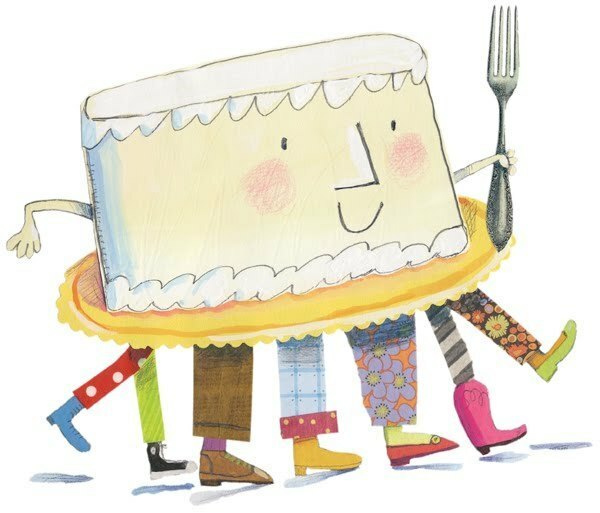 If you have a child who will be 5 on or before October 15, 2019, or if you know of one, please contact the school at 582-3612. 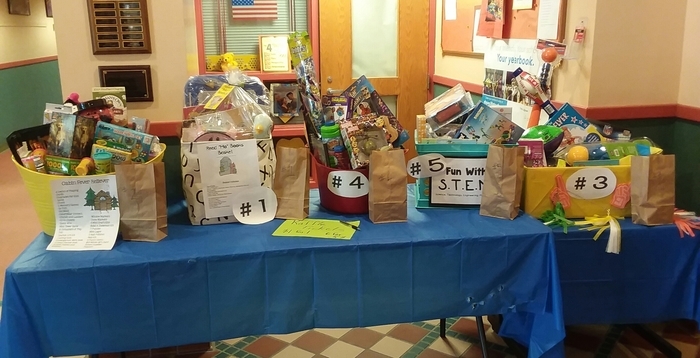 Raffle Baskets fundraiser!!! We are raffling 5 baskets with author and spring themes! They will be on display tomorrow night during Parent Conferences. The tickets are 6 for $5.00. 1 ticket for $1.00. We will draw winners on Friday! All monies benefit our school directly to support classroom needs and enrichment experiences for our students. Reminder: This Thursday, March 28th, is an extended early release day. 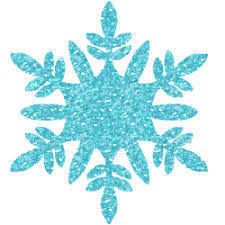 We will dismiss B&G Club at 12:50, Walkers at 12:55 and Bus students at 1:00. 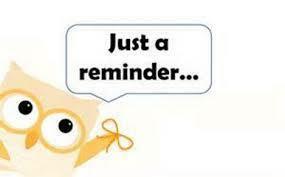 There is NO Pre-K. Parent/Teacher Conferences are scheduled from 1:30-5:00 and 5:30-7:30...We hope to see you there! 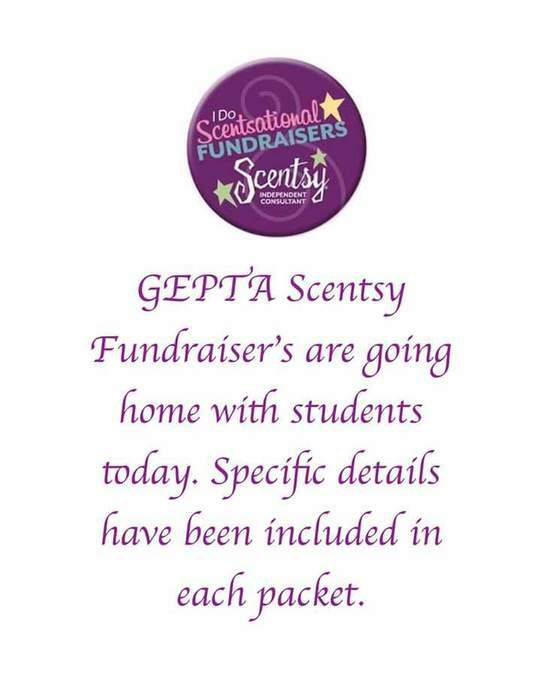 GEPTA's Scentsy Fundraiser starts TODAY! Look for fundraising packets with more information to come home with your students today. Happy Scentsy Spring! * REMINDER* Tomorrow, 3/21/19 is an Extended School Day at LER. We will dismiss Boys & Girls Club kids at 3:50, Walkers at 3:55 and Bus Students at 4:00. 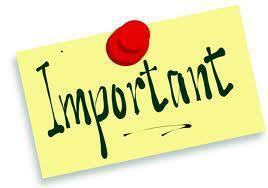 Please DO NOT dismiss your students early unless it is an emergency or for a previously scheduled appointment. Individual early dismissals are disruptive to the student & the classroom. Thank You! Reminder: Tomorrow, March 14th, is an extended early release day. We will dismiss B&G Club at 12:50, Walkers at 12:55 and Bus students at 1:00. Also, Friday, March 15th, there is NO SCHOOL for students, this is a staff workshop day. Have a great weekend! 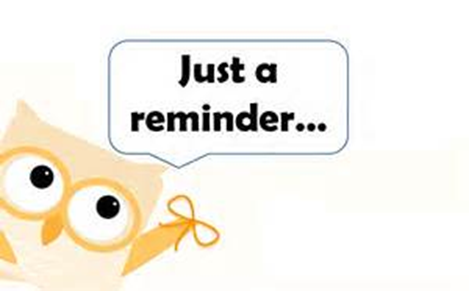 * REMINDER* Tomorrow, 3/7/19 is an Extended School Day at LER. We will dismiss Boys & Girls Club kids at 3:50, Walkers at 3:55 and Bus Students at 4:00. Please DO NOT dismiss your students early unless it is an emergency or for a previously scheduled appointment. Individual early dismissals are disruptive to the student & the classroom. Thank You! 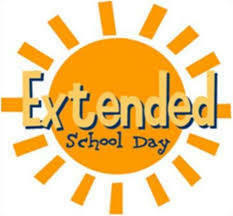 * REMINDER* Today, 2/28/19 is an Extended School Day. We will dismiss Boys & Girls Club kids at 3:50, Walkers at 3:55 and Bus Students at 4:00. Please DO NOT dismiss your students early unless it is an emergency or for a previously scheduled appointment. Individual early dismissals are disruptive to the student & the classroom. Thank You! This Thursday 2/7/19 is our next Extended School Day. We will dismiss Boys & Girls Club kids at 3:50, Walkers at 3:55 and Bus Students at 4:00. Please DO NOT dismiss your students early unless it is an emergency or for a previously scheduled appointment. Individual early dismissals are disruptive to the student & the classroom. Thank You! This Thursday 1/31/19 is our next Extended School Day. 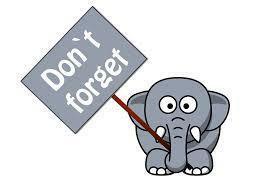 We will dismiss Boys & Girls Club kids at 3:50, Walkers at 3:55 and Bus Students at 4:00. Please DO NOT dismiss your students early unless it is an emergency or for a previously scheduled appointment. Individual early dismissals are disruptive to the student & the classroom. Thank You! Extended School Day Reminder: Thursday, January 24th, 2019 will be an extended school day. Students will be dismissed at 4:00p.m. 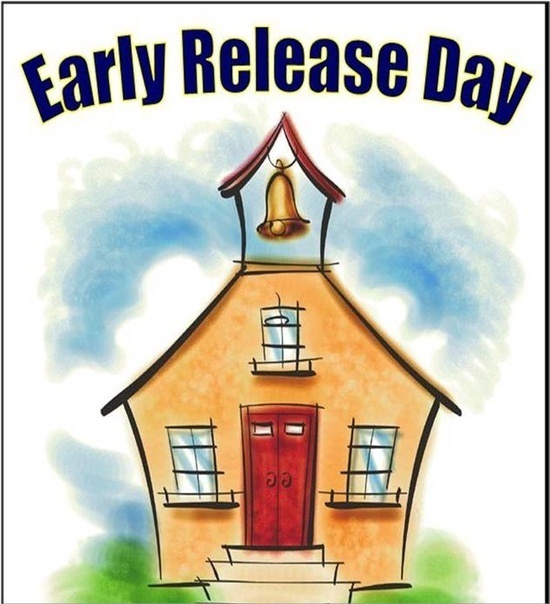 REMINDER: This Friday, January 18th is an Early Release Day. Students will be dismissed at 1:00p.m. Reminder: Today: January 17th, 2019 is a REGULAR school day. Students will be dismissed at 3:00. Just a reminder: This Thursday, January 10, 2019 is the first of our extended Thursdays. Students will be dismissed at 4:00p.m. 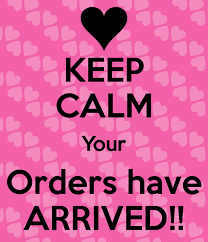 Charleston Wrap Fundraiser Orders are IN!! You can pick up your orders from the Main Office anytime! REMINDER: This Friday, November 2, 2018, is an Early Release. Middle and High School students will be released at approximately 11:00 a.m. Elementary School students will be released at approximately 12:00 p.m. HAUNTED HALLOWEEN MAZE~ Looking for a dry, fun, safe activity tonight? JMG (Jobs for Maine Graduates) will be hosting a haunted maze tonight from 5 to 8 p.m. Gardiner High School Gym. There will be a haunted maze, games, and fun activities for all ages. Adults cost $5 students $3. THIS JUST IN!!! Octoberfest Cake Walk pans are in the office!! COME GET 'EM!! Octoberfest takes place this Saturday, October 13th at the Gardiner Common. Fun for the whole Family! 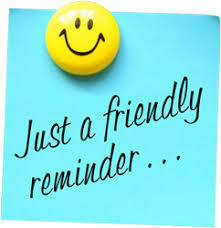 Reminder: Tomorrow, Friday, October 5, there is no school in MSAD 11 due to a teacher workshop day. Also remember that there is no school on Monday, October 8, due to Columbus Day. 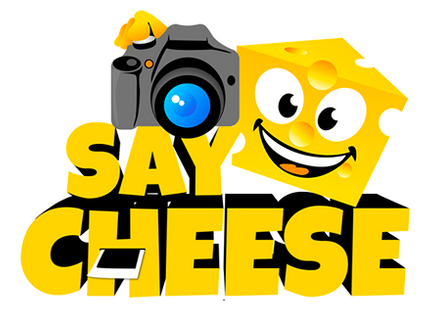 Reminder: Tomorrow is Picture Day at LER. Don't forget to wear your smile!! REMINDER: TODAY, Thursday, March 29th is a FULL DAY of school for students. Mrs. Grant's kindergarten friends learn combinations of 4. Just a reminder that tomorrow, Friday, Jan. 12th is an Early Release. Students will be released at 12:30. Also, There is NO SCHOOL on Monday, Jan. 15th in observance of Martin Luther King Jr. Day. Just a reminder that our Holiday Sing-A-Long Assembly is tomorrow afternoon @ 2:00. Parents are always welcome to join us! Craft fair at Laura Richards until 2:00! The Boys and Girls Club has closed for this afternoon as they have a water main break. Students will need to be picked up or have other arrangements made. Parents are asked to call LER. Getting ready for some baking fun! Just a reminder that there is NO SCHOOL on Friday November 10th in observance of Veterans Day. 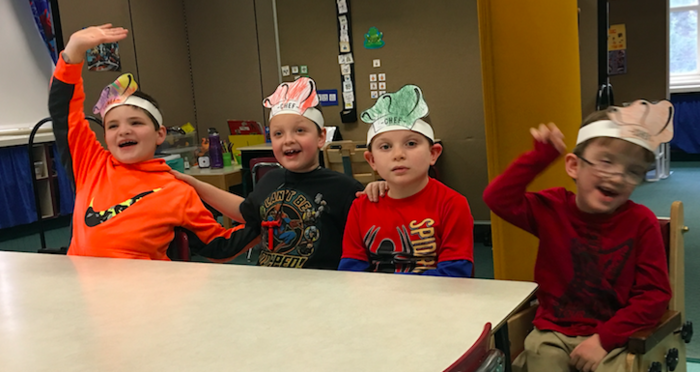 Great "Choice Time" activities in Mrs. Grant's Class! Lots of problem solving as students create train tracks and marble chutes! Everyone gets to show the answers during morning meeting in Miss Lancaster's K class! We love our doodle boards! Mrs. Duquette introduced the new materials in the writing center. The children can't wait to use them! 3 of our new platforms are in!